Jackson Family Wines has just bottled its first single-vineyard Chardonnay from its property in South Africa. The special bottling uses Chardonnay from the 2015 vintage and hails from the Fijnbosch 8-hectare vineyard in Stellenbosch, which was bought by the Jackson family in December 2014. The family, which is famous for its Californian Kendall-Jackson Vintner’s Reserve Chardonnay, began making wine in South Africa in 2013, when it created Capensis – a project developed as a partnership between Antony Beck, the Kentucky-based owner of Graham Beck wine estate, where Capensis is vinified, and Jackson Family Wines chairman Barbara Banke. The Capensis Chardonnay is made using grapes from “extreme” and “exceptional” sites across the Western Cape, including the Fijnbosch vineyard, which is part of 50ha farm in the Banghoek Valley in Stellenbosch. The Jackson family were so impressed by the Chardonnay from the Fijnbosch vineyard in the first two vintages of Capensis, 2013 and 2014, that they decided to acquire the entire farm, and the drinks business can now exclusively reveal that the Fijnbosch vineyard will be used to make a special bottling from the 2015 vintage – although neither the timing of its release nor its price has yet to be decided. Capensis winemaker, Graham Weerts, also said that he has just added 3ha of Chardonnay to the farm, augmenting the existing 8ha, which were planted in 1999. 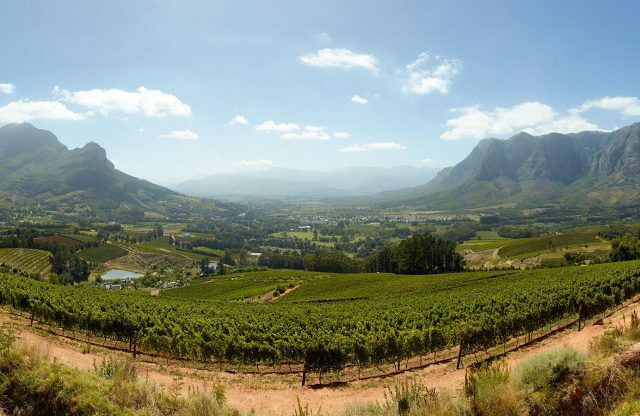 The new vines have been planted “on stone-packed terraces” at the highest point in Stellenbosch to date, according to Weerts, having been sited at 524 metres above sea level. 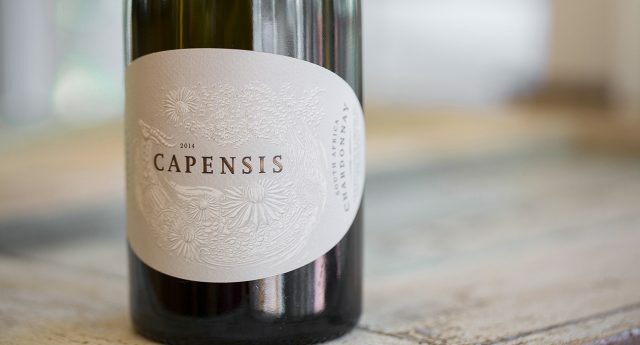 Meanwhile, he said that the 2016 Capensis Chardonnay, which continues to be a blend of multiple vineyards throughout the Western Cape, has now been extended to include fruit from Barrydale for the first time. The 8ha of Chardonnay are planted in clay soils on the high-elevation, steep terrain of the Groot Drakenstein mountains in the Banghoek Valley.